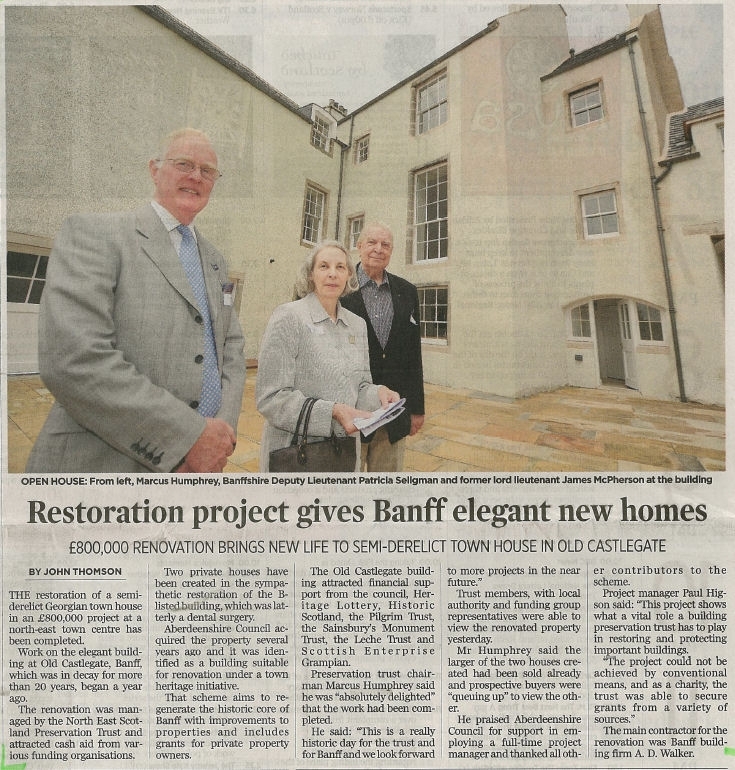 A landmark building in the heart of Banff has been successfully restored to its former glory by a collaborative project managed by the North East Scotland Preservation Trust. 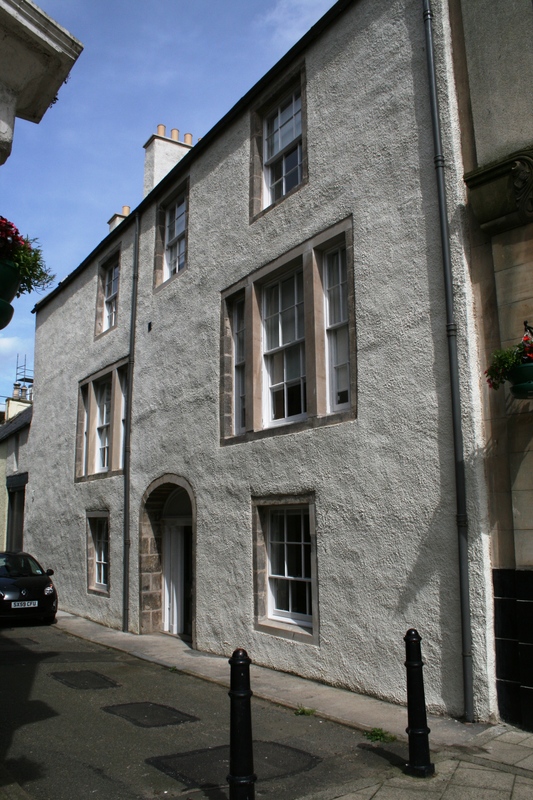 The town centre building, 2 – 4 Old Castlegate, had lain vacant and derelict for more than 20 years before being transformed, through sympathetic restoration, into two private houses. 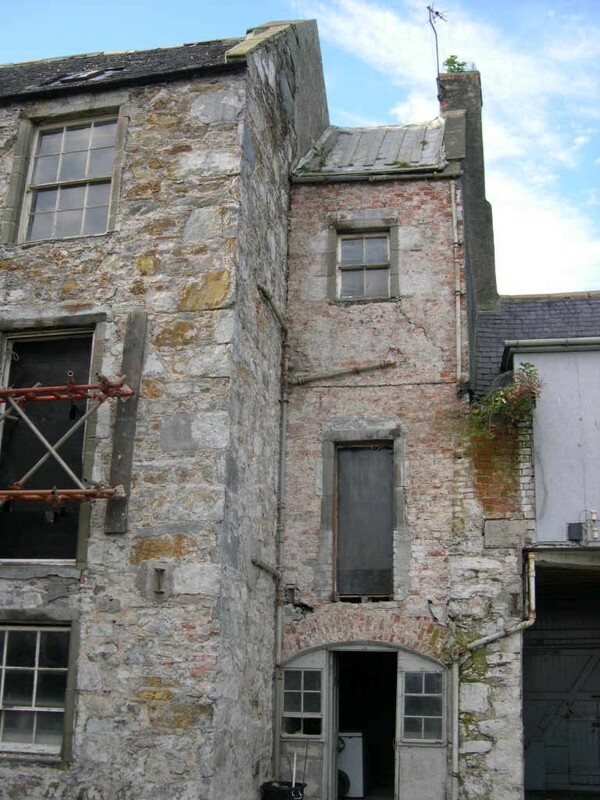 Work on the B -listed Georgian townhouse has taken around eleven months to complete and the larger of the two houses was been sold on the open market at an early stage. 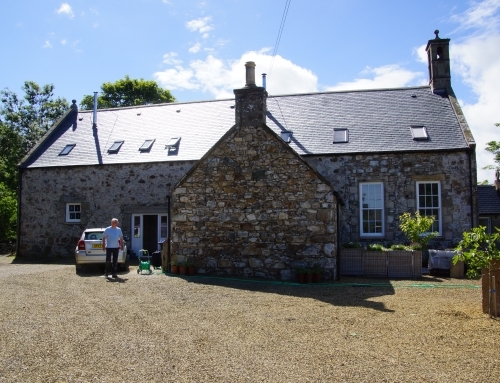 The smaller house has also been successfully sold. 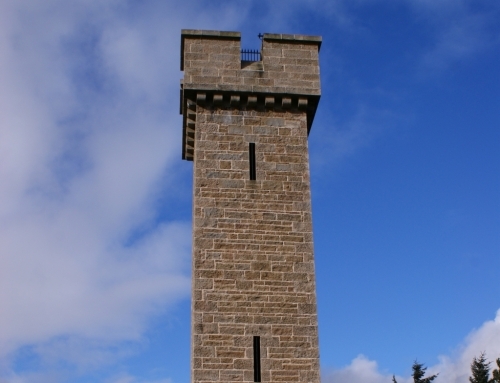 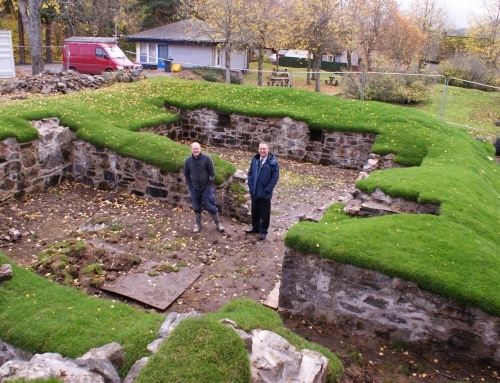 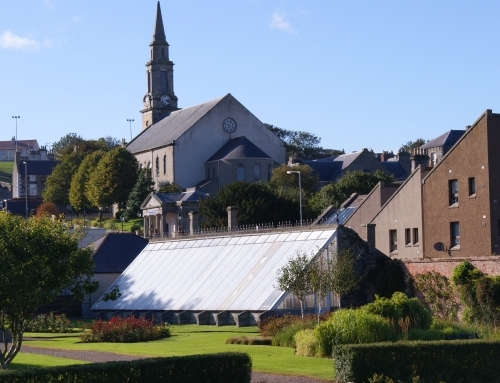 The project has only been possible due to support from a wide range of organisations including Aberdeenshire Council, Historic Environment Scotland, the Heritage Lottery Fund (through the Banff Townscape Heritage Initiative), The Pilgrim Trust, The Monument Trust, The Leche Trust and Scottish Enterprise Grampian. 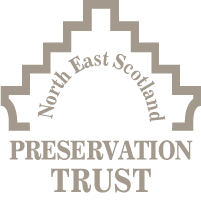 The fact that so many funders have supported the project is testimony to the importance of the building, a prominent local feature. 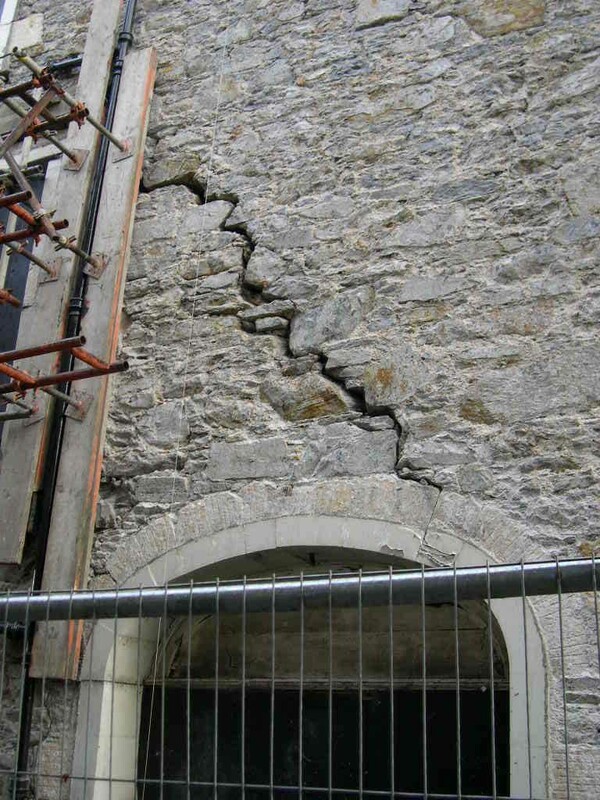 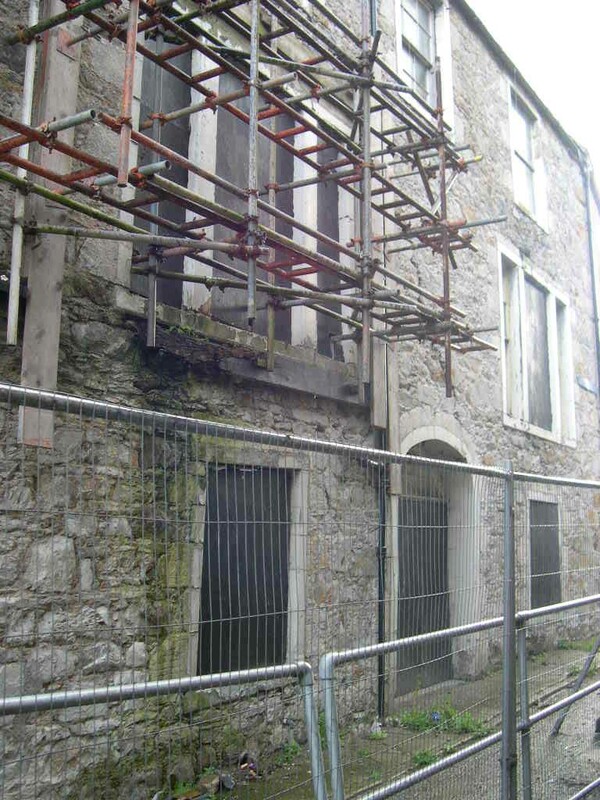 Banff and District Councillor, John Cox said: “The deteriorating condition of this prominent building gave cause for concern for many years. 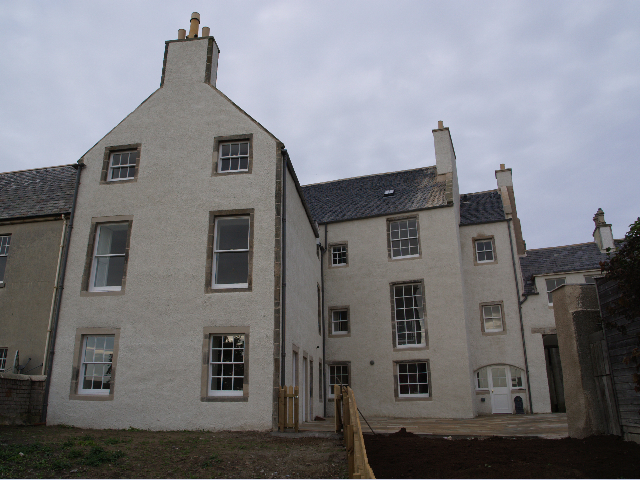 I am therefore pleased that building work, undertaken by a local contractor, has now been completed.